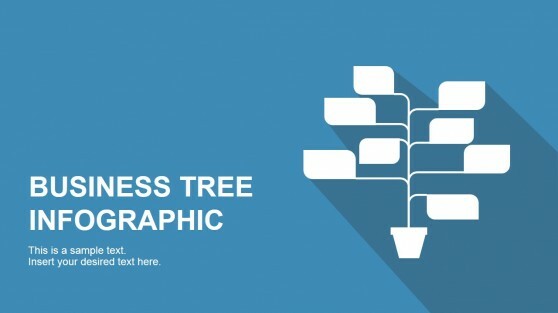 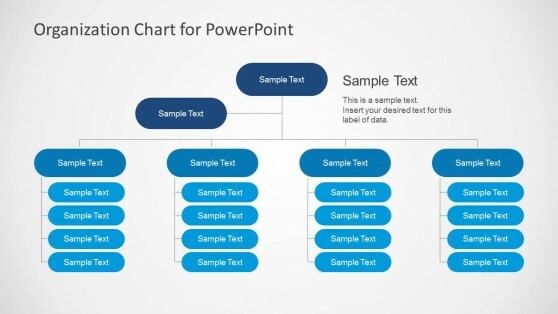 These awesome Tree Diagram Templates for PowerPoint can help you create tree diagrams, mind maps, concept maps, decision matrix diagrams and organizational charts. 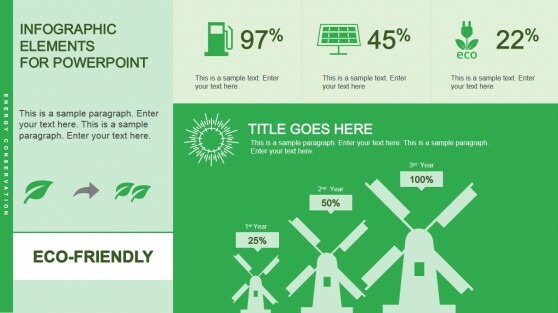 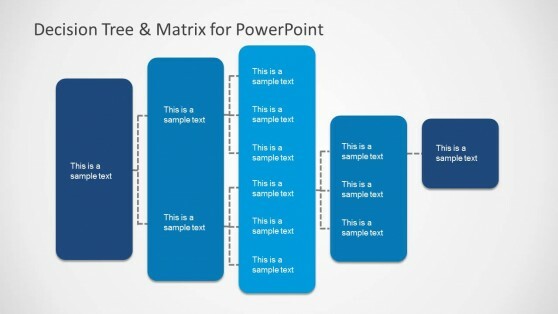 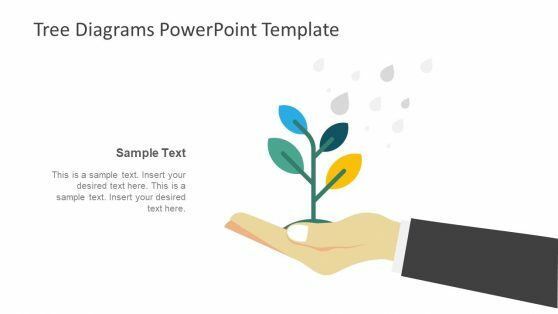 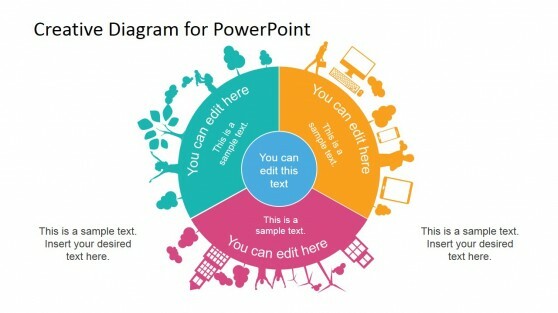 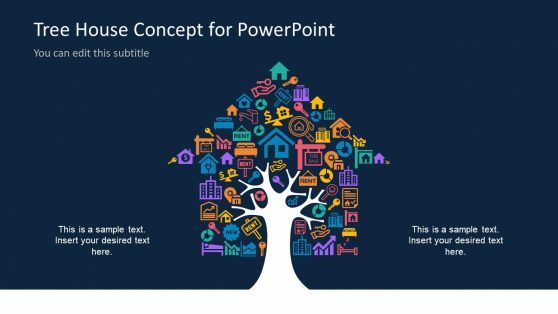 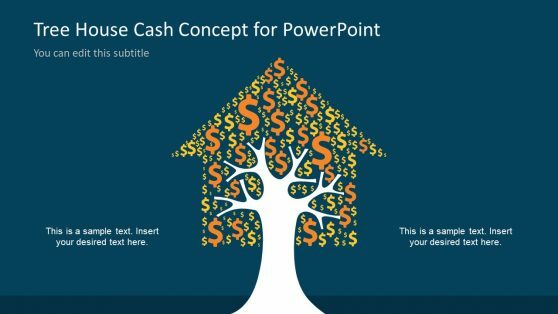 These multi-purpose PowerPoint Templates are easy to edit, with visually appealing layouts. 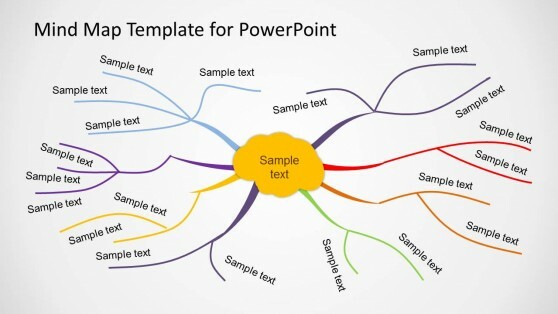 You can add text, images and edit the given diagrams to quickly construct a required diagram type, without speeding hours of creating new slides from scratch. 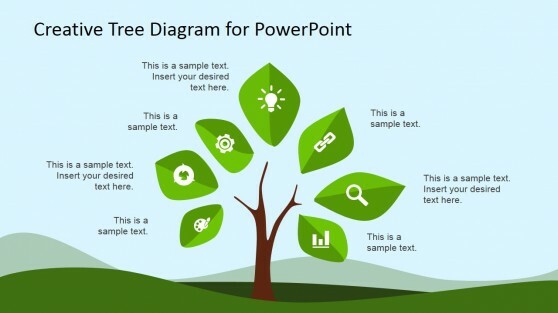 Our collection of Tree Diagram Templates for PowerPoint are highly customizable and you can even move individual objects within slides to reorder them for making a custom design which may be most suitable for your presentation topic. 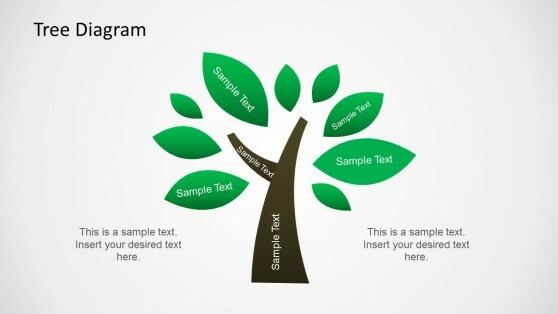 Our Gallery also provides Tree Icons and Tree Clipart, created with vectorial properties, allowing the user to fully customize its appearance and properties.